Joshua Coburn — See you Soon London! Sooooo many people have asked, begged, & pleaded for me to come to the U.K. and finally it is happening! 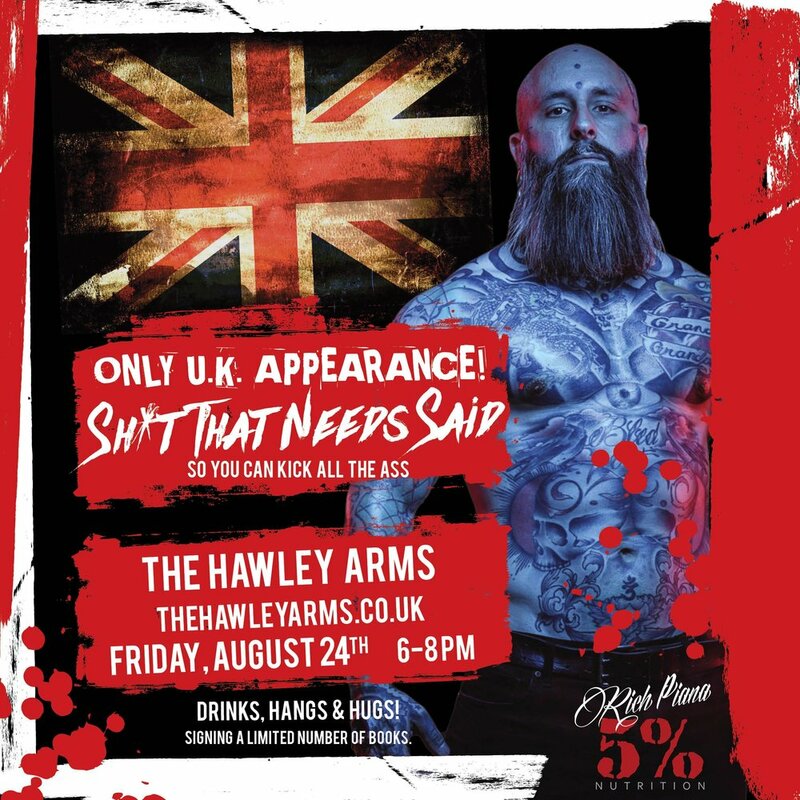 I will be hangin' out at The Hawley Arms Friday, August 24th from 6-8 pm. I will be just chilling out and mingling with locals, signing books, and enjoying the culture. Come hang, have a drink, get a hug, take a selfie, & snag a book if you'd like. See you soon friends!